The PR-111 In-Line Process Refractometer can continuously monitor and control the concentration of dissolved solids or soluble liquids giving you a temperature compensated reading which can be easily correlated to percent solids, or percent concentration. The versatile PR-111 refractometer comes standard with a 4-20 mA output which allows you to record and automatically control your critical process. The PR-111 refractometer's small size and easy setup procedure can start saving you money right away! PR-111-D has our new digital panel meter installed on it with a resolution of .01 brix. Built in AGC loop Compensates for LED aging, guaranteeing maximum accuracy. 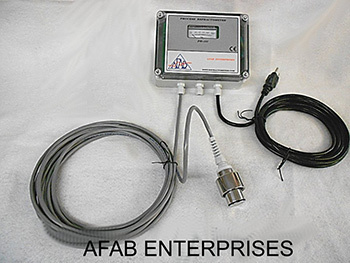 4-20 mA output Send to a chart recorder or use to automatically control and adjust your process. 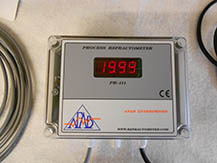 0-100% Analog Display Meter Easily correlated to your specific monitoring requirements. Be, S.G., Brix, etc. * Adapters are not included in the base price of the PR-111 and are priced separately based on individual requirements. 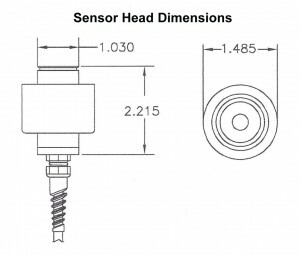 We will need a sketch and/or description of your desired adapter mounting. We can provide a spool adapter with tri-clamps for pipe applications, doughnut for pan application or whatever is required for your particular application. 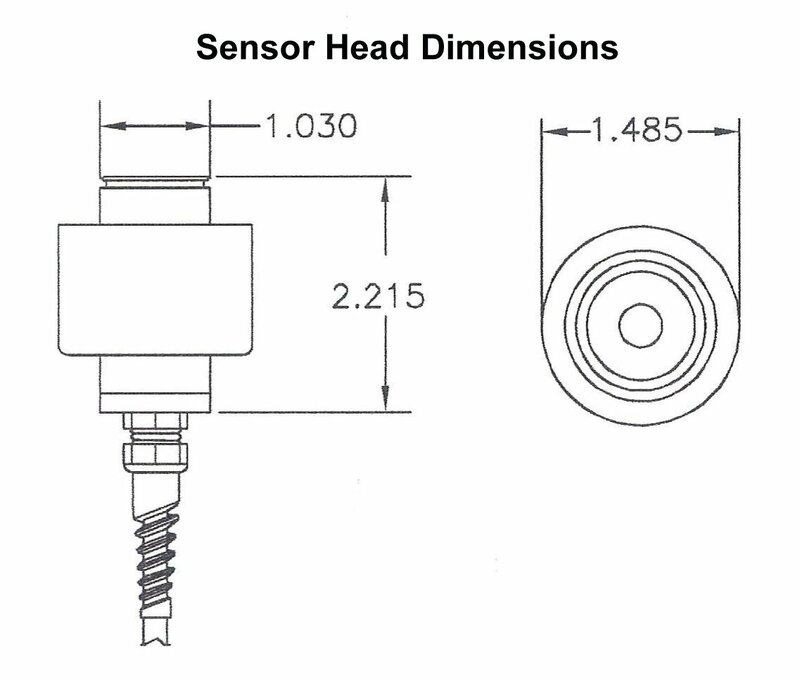 Recommended Operating Temp +/- 30 degrees F. from customer selected nominal between 0 and 250 degrees F.
Compensated Range Greater ranges available at extra cost.